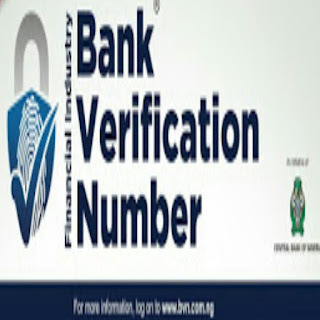 The Bank Verification Number commonly called BVN is a biometric identification system implemented by the Central Bank of Nigeria to curb or reduce illegal banking transactions in Nigeria. It is a modern security measure in line with the Central Bank of Nigeria Act 1958 to reduce fraud in the banking system. The system works by recording fingerprints and a facial photograph of the client. 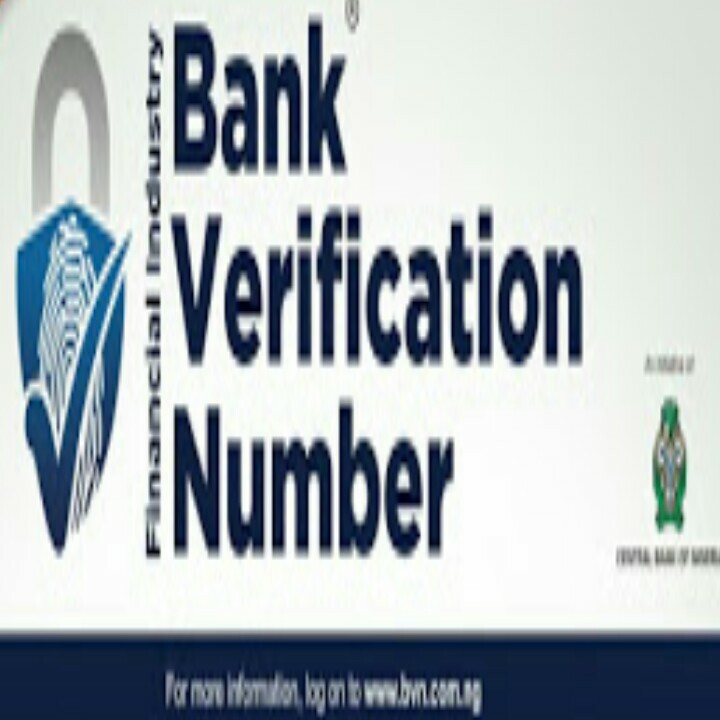 The central bank of Nigeria has made it very easy for us to easily get your VBN number without going to the bank. Some of you might be familiar with this but for those of you that are not then this post will do you good. So, to get your personal digits dial this USSD code on your mobile phone. » *565*0# after dialing, it will display your BVN Number on the screen. just copy it in a safe location. 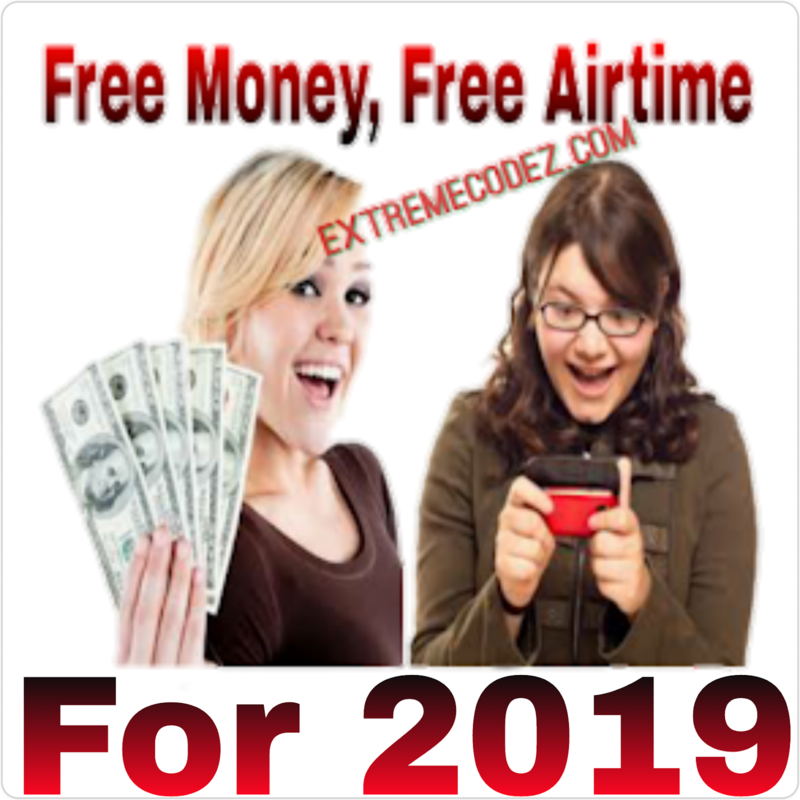 This method works on all network (MTN, Airtel, Glo and 9mobile) and for all Nigerian banks (zenith, access, ecobank, diamond, firstbank, gtb, etc). But mind you, the code might require you to have a minimum of N10 on your line especially glo and etisalat. So if it doesn't work, check your airtime balance. Saving your BVN in your phone's contact list might not be the wisest thing to do. 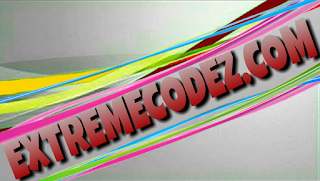 Its very easy as it only requires you dialing a code on your phone and the number will pop out. As long as you are with your phone, your BVN will easily be accessible to you. It does not require internet connection. Neither does it require you calling any customer care line to request for it. Checking of BVN using this method is actually possible on just any phone be it Android, Windows phone, iPhone, blackberry and even nokia touch light. IMPORTANT: You may be charge for this service by your network provider. Again, the phone number used in sending this code should be the one you used when opening your bank account in other not to get error response.